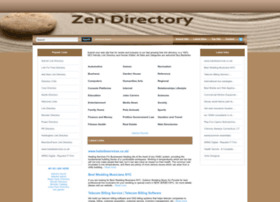 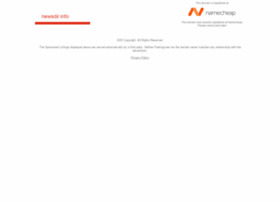 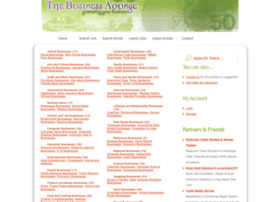 Description: Web Directory - Submit your website to the Internet's fastest growing directory! 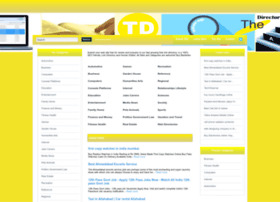 Category based and cross-referenced.Internet Web Directory organized by category, offers content rich and well designed web sites. 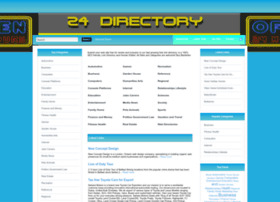 Submit URL for editor review and have your site listed in directorycritics.com Web Directory.